CBS 2 Chicago produced an interesting story this week about faulty or “dark and faded” traffic light boxes around the city. The report pointed out that they counted a total of twenty-two (22) faded boxes on the North Side alone. Specifically, all four (4) light boxes were completely out at the intersection of Clark and Chicago streets. The report asks whether these faulty light boxes could be the cause in the recent surge of pedestrian accidents in the city. It was noted that there were 207 pedestrian accidents alone that were reported in January of this year. Further, the most recent report from “Vision Zero” did not mention any plans to update or maintain faulty traffic light boxes. “Vision Zero” is the city’s broad plan to eliminate all traffic fatalities in Chicago by the year 2026. This seems to be a simple fix and something that should already be budgeted for by the city counsel. It should be a priority by the city to stay vigilant in the upkeep and repair of traffic light boxes if they plan to meet their goals from “Vision Zero.” Chicago has some of the heaviest foot and bicycle traffic in the U.S., and simple bulb repairs should not fall behind at any time. Especially when the city has publicly made pedestrian safety such a high priority. At least that is what they have stated. 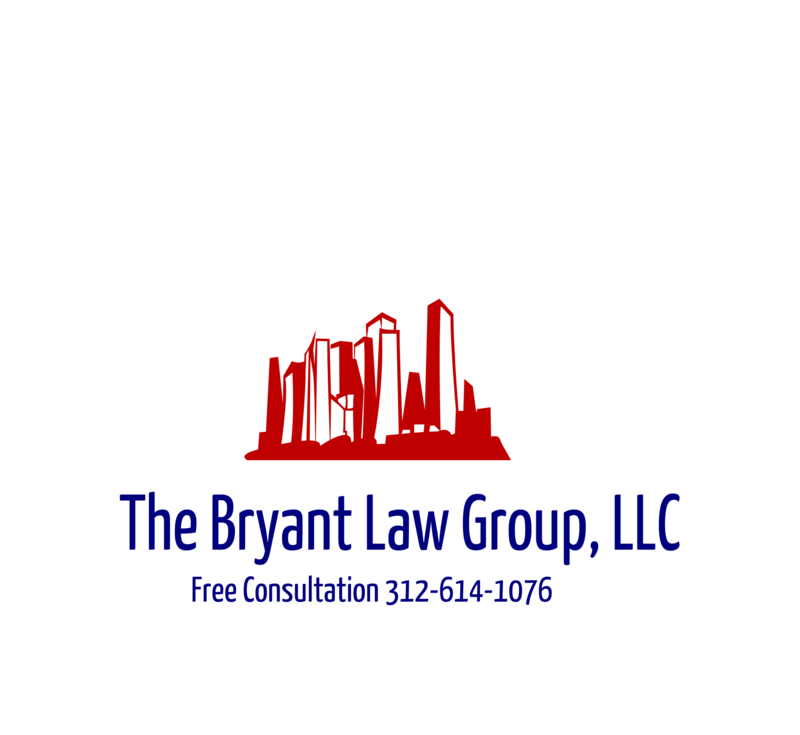 If you or a loved one have been involved in a Chicago traffic accident or a Chicago truck accident, then call Chicago personal injury lawyer, Aaron J. Bryant, for a free legal consultation at 312-614-1076.